Yes. 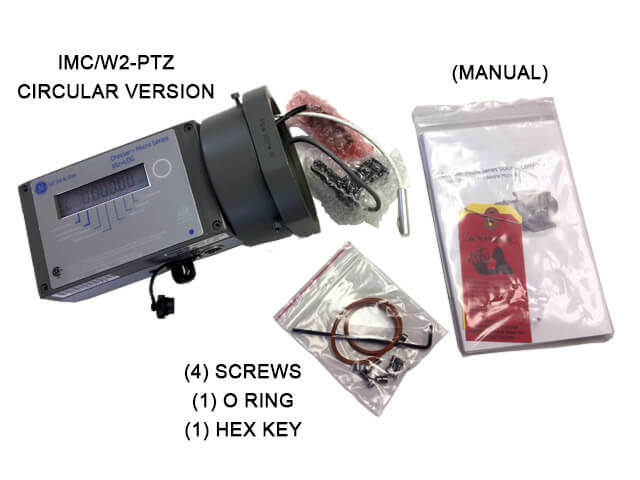 We’ve received many questions in our company history as a Roots Dresser distributor on: “How do I install the IMCW2 Micro Corrector Head?” In this (hopefully short) article, I’ll walk you through the steps to install the IMCW2 Head unit. 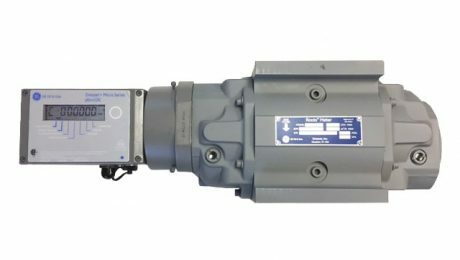 The IMC/W2 Micro Corrector is the only version of a Roots Gas Meter that accurately measure BOTH pressure and temperature compensation. 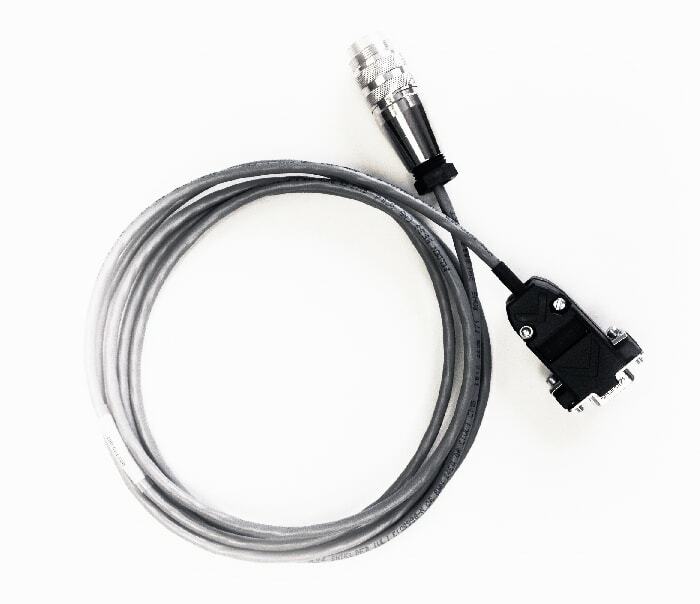 Other versions such as the CTR (Counter), are unaware of the line pressure or temperature. What’s more is by purchasing the Windows User Terminal Software and the IMC to PC Programming Cable you can have access to many extra features (Data Logging, Adjusting Alarms etc.). When gas is compressed more of it will flow through the meter. That makes sense, right? Of course in most cases accuracy is incredibly important when measuring gas flow in billing efficiency. Ultimately putting more money back into your pocket. You didn’t think we’d offer a step by step tutorial without showing you where to buy one, did you? Of course we sell both the Conduit Version and the Circular Version from our Online Store, along with all the other Accessories discussed in this guide..
Alright, enough chatting about it – let’s get to work. What’s included with the IMCW2 Micro Corrector? As you can see from the image below, the kit comes with 4 new screws, the very important o’ring, and an optional hex key if you need it. Additionally there are (4) stand offs, but we won’t get into that. This first steps is important. 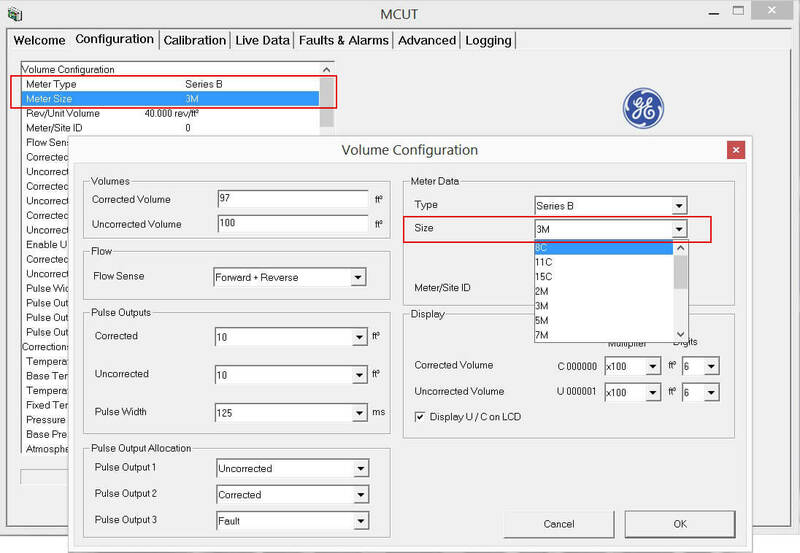 The configuration for the correct size meter should be setup and uploaded to the Micro Corrector. One thing to note is that every Micro Correct comes configured standard from the factory for a 3M175. If the meter size happens to be a 3M175, then you can skip this first step. 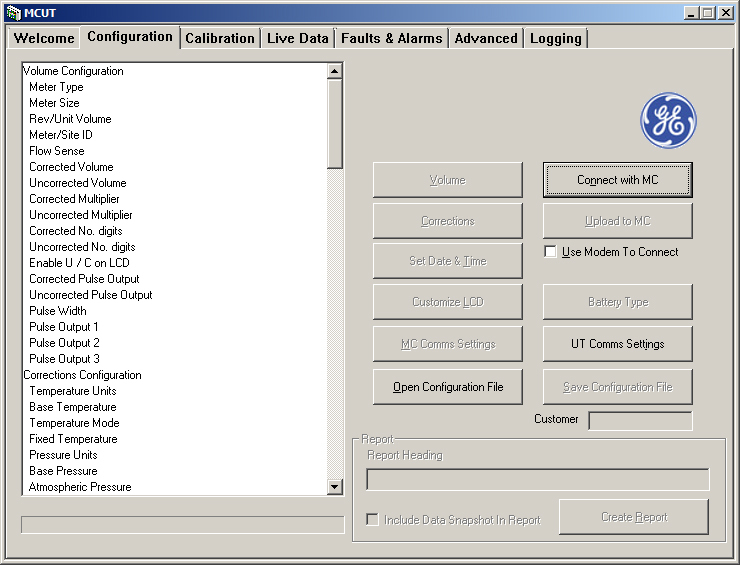 However, if your meter is a different size model, then you will need to configure it accordingly. This is accomplished using the User Terminal Software (also known as MCUT), and the PC to IMC Programming Cable. Begin by installing the User Terminal Software onto your laptop or desktop. It’s important to note that the MCUT Software is only compatible with Windows Based Software (sorry Mac users). The software is a very lightweight program. One special thing to note is that not all desktops or laptops have a serial port. This can be easily fixed but purchasing a Serial to USB Cable. There are many for sale on the internet. You will also most likely need the Prolific driver as well. There are some terrible drivers for cheap cables made in China, but we strongly recommend Proflic. You can find the Driver here. Notice how using this software we can configure the correct size meter to be installed. One of the amazing things about this program is how many extra features that are included. You can data log and save to Excel spreadsheets, set alarms, adjust the desired pulse output, and many other options that we won’t get into today. 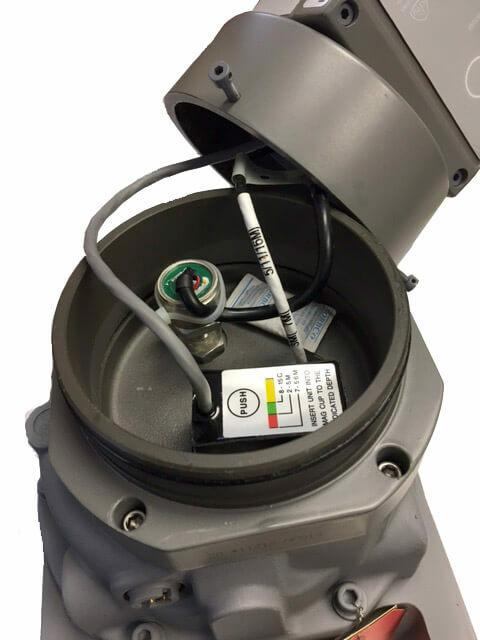 Remove the 4 screws of the Counter Ring to remove the End Cover from the meter you want to install the IMCW2 on. 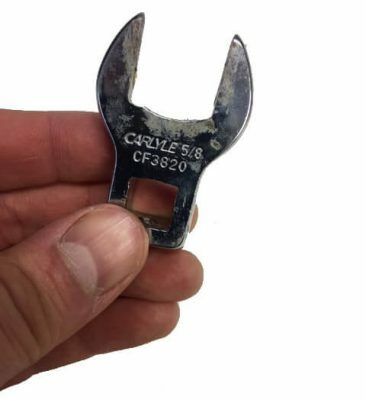 You will need a 5/32 Hex Key for this (see below). 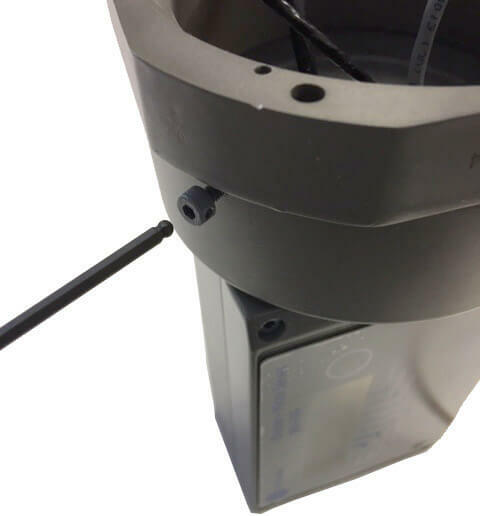 After you’ve done that you can begin removing the three 3mm Screws on the instrument cup/flange using the included Hex allen driver A few years ago removing the Flange was an easy task, however these days removing the Flange may be a little difficult. We’ve found that using a flat head screwdriver to separate (carefully) can do the trick. Confirm that the black O-ring on the mounting flange is in the first groove (outside) position. It’s rare that Dresser would make this mistake, but it’s still an important safety check. 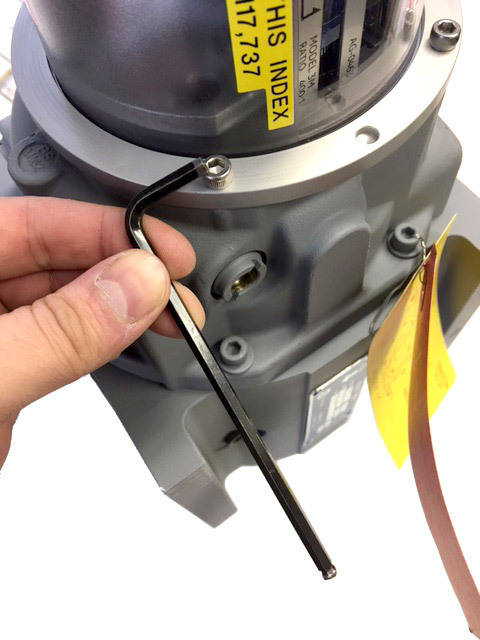 Using a 1/4 Inch Hex Wrench, remove the Seal Plug (P/N: 012261-005). This is where you will install the pressure transducer from the IMCW2 Micro Corrector into the meter later on. You want to make sure that you don’t forget to apply a coating of lubrication to the O’Ring. 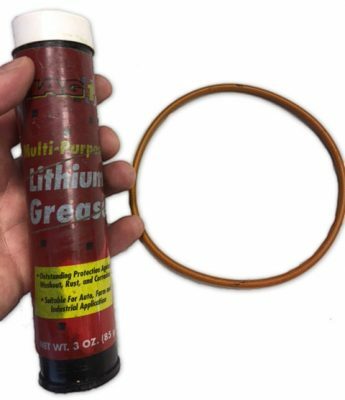 We use a multi-purpose lithium grease from Mag 1, but this is interchangeable. You can find it on Amazon. Warning: Do NOT forget to install the included O’Ring. This is an extremely hazardous mistake. 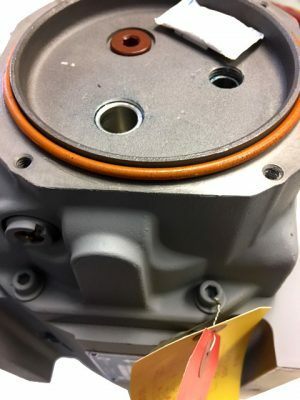 We use a 5/8 Wrench Head to tight the pressure sensor into the Bored Hole. 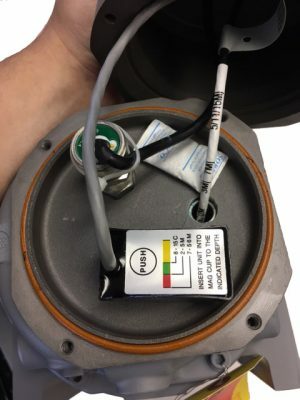 It’s very important that you make sure the Pressure Sensor has a black O-Ring; moreover, that you hand-tighten the Sensor securely into the meter. Otherwise it is extremely likely a gas leak will occur. You can also use a bottle of Snoop Liquid Leak Detector from Swagelok to verify a tight seal. Afterward, insert the Thermocouple into the Thermowell. Finally, insert the Magnetic Pickup into the Magnet Well. There are 3 depths to insert based on which meter size. Similarly, do not push too hard, this can break the Sensor. WARNING: When tightening the pressure sensor DO NOT twist the wires. 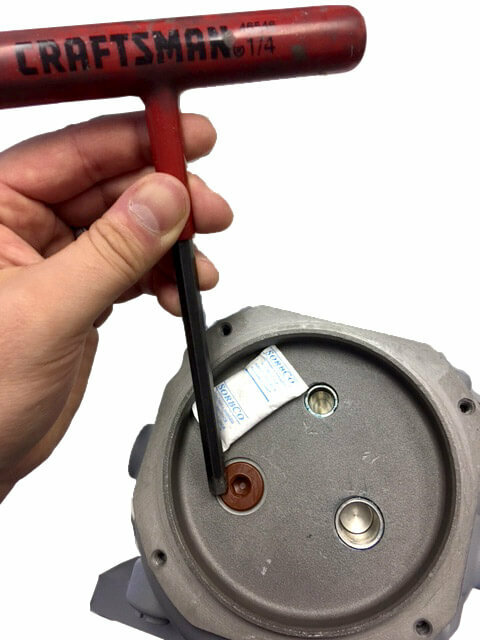 Simply rotate the head unit accordingly until the pressure sensor is tightened securely, THEN install the Thermocouple and Magnetic Pickup. Failing to do so will damage the circuit board inside the correct head and render the unit irreparable. In the final step you will place the IMC/W2 Micro Corrector Head onto the Flange and securely tighten the 3 Hex Screws. One of the nice features of the IMC/W2-PTZ is the ability to rotate the display up or down. To do this just loosen the three Flange Screws, rotate the display, and then re-tighten. Now that you know how to install the IMCW2, you can have a peaceful mind knowing that your readings will be 100% accurate. You can order the IMC/W2 Micro Corrector from our online store HERE. In Stock & On Sale! If you have any questions feel free to leave a comment below. Also don’t forget to visit our website processvalve.com to check out more of our products.